If you have any type of dental problems, it is important that you visit our local Bayside dental office to receive the care you need. Allowing dental issues to persist in your mouth means that you are allowing the condition to get worse than what it was. Quick treatment means that your mouth will be in the best shape possible and that a small cavity does not turn into severe dental disease. At Eten Dental, we provide thorough dental examinations that are performed by Dr. Hwang. When you come into our office, we will look over your mouth and identify any areas of concern that we see. We will let you know what the problem is and then create a treatment plan that identifies the exact problem and provides a solution to it. When you hear the words full mouth restoration, you may think it involves a serious surgery. It can sound quite scary, but it does not mean it is. In fact, this type of reconstructive dentistry will identify and correct any problems you have with your jaw, gums, teeth, and bite. There are different dental issues that will require you to have this type of a procedure performed. 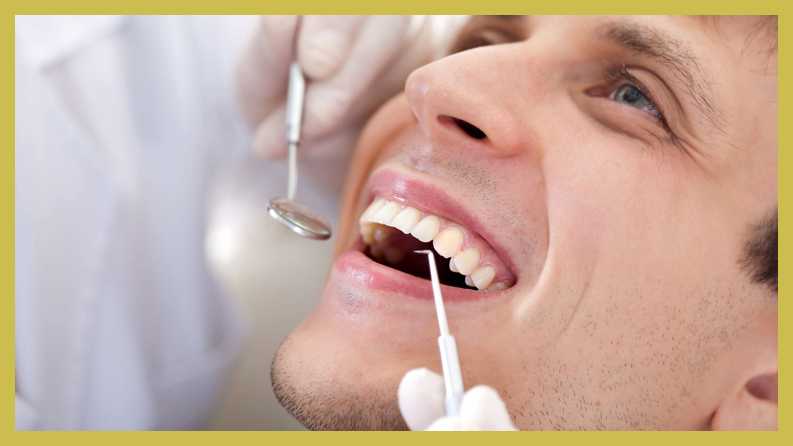 Reconstructive dentistry to like cosmetic dentistry, as it works to improve the look of your teeth. However, unlike cosmetic dentistry, reconstructive procedures are done together. Sometimes, you may need to have one procedure performed and then wait until the mouth is healed for the next, but reconstruction typically involves more than on procedure where cosmetic focuses on one procedure. If you want to learn more about your dental options and whether or not you are a candidate for full mouth restoration, call Eten Dental now. There are roughly five major reconstructive procedures that you can have performed on your mouth. The exact procedure you need will greatly depend on your current situation and what is needed. Dr. Hwang will work closely with you to establish a treatment plan and let you know which procedures need to be done and when. Let’s look at those five types of procedures now. 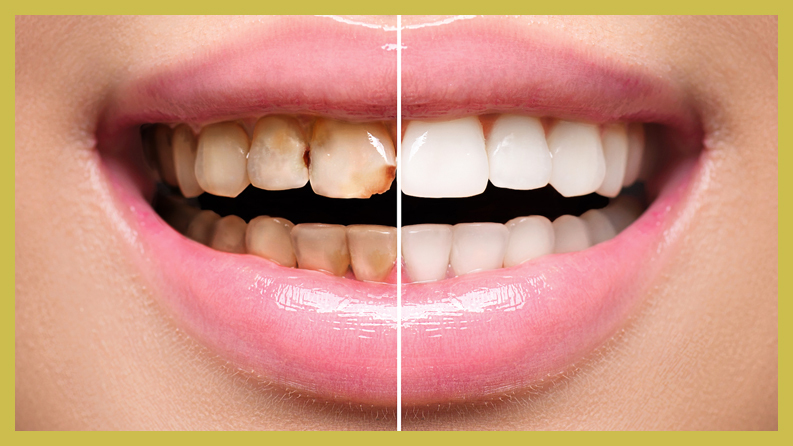 Treatment for gum disease is one of the offered reconstructive procedures here in our Bayside dental office. It is important that gum disease is handled the moment you think that there may be a problem. This is because gum disease can spiral out of control, especially if you do not take care of your teeth. Eventually, you will experience tooth loss and other side effects of the disease. Depending on how severe your gum disease is, you may need to receive aggressive treatment very quickly and Dr. Hwang can help with that. Treatment for gum disease can include routine checkups, root planing and scaling, and antibiotics to heal the infection. Bridges and crowns are often used in reconstructive procedures because they can help provide you with a beautiful smile and restore the function of damaged teeth. Bridges are a type of tooth replacement that will bridge a gap of teeth that are missing. Crowns or caps are used for many reasons and they may be used to cover a tooth with severe dental decay or to provide additional support to a tooth in question. While a tooth extraction is on the bottom of the list of preferred treatments, it may be needed. When a tooth cannot be saved or it has succumbed to trauma, disease, or decay, there may be no other alternative than to have the tooth completely extracted from your mouth. 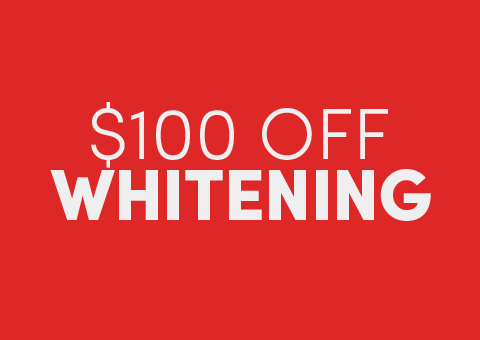 If you are worried about a dental tooth extraction, talk to your local Bayside dentist now. Dental implants are another option available for full mouth reconstruction. This option is used when you have one or more missing teeth. Many patients choose this option, but you cannot simply choose it and have it performed. First, Dr. Hwang will need to make sure you are a qualified candidate. Those patients who are missing bone in their top or bottom jaw will not be considered. Implants are surgically inserted into the jaw bone and work to mimic the root of a tooth. 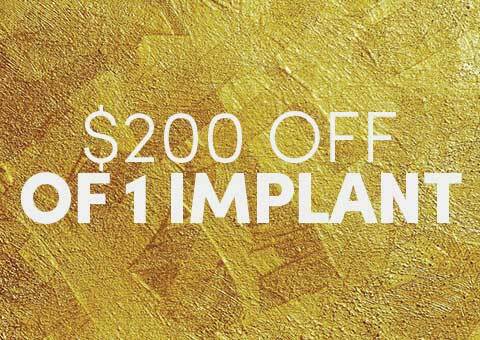 Once the bone in your mouth fuses to the implant, a crown can be placed atop of it. If you have tooth decay on one or many of your teeth, you may need to receive a filling or even have a root canal performed, depending on the severity of it. How Long Can I Expect Treatment to Be? The length of the treatment you receive will depend greatly on what conditions you suffer from and what procedures need to be performed. Some patients will heal quickly while others will take much longer to heal, which then leads to the treatment process taking a bit longer. For example, if you need to have your teeth extracted and then dental implants placed, you can expect the entire process to take up to a year due to healing times. There are alternatives such as immediate implants or immediate dentures too, so you must weigh your options and speak with Dr. Hwang about what he recommends. When you come in for your consultation, you will be asked some questions about your dental health and then an exam will be performed. From there, Dr. Hwang will be able to assess your needs and create a treatment plan that will work for you. If you would like to discuss full mouth restoration with us, call Eten Dental now to schedule your FREE consultation with Dr. Hwang. We are committed to providing you with the best treatment options available to ensure that your smile looks and feels the EXACT way that you want it to. Our team is ready to provide you with a comfortable atmosphere and the best care. 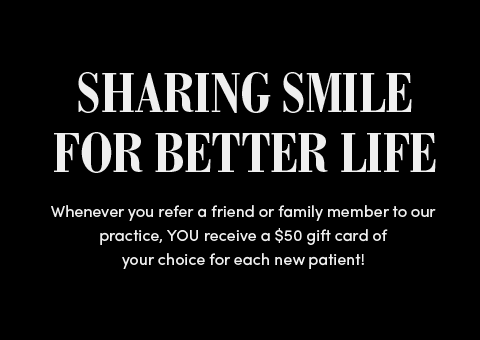 Call Eten Dental in Bayside now to schedule an appointment with us.